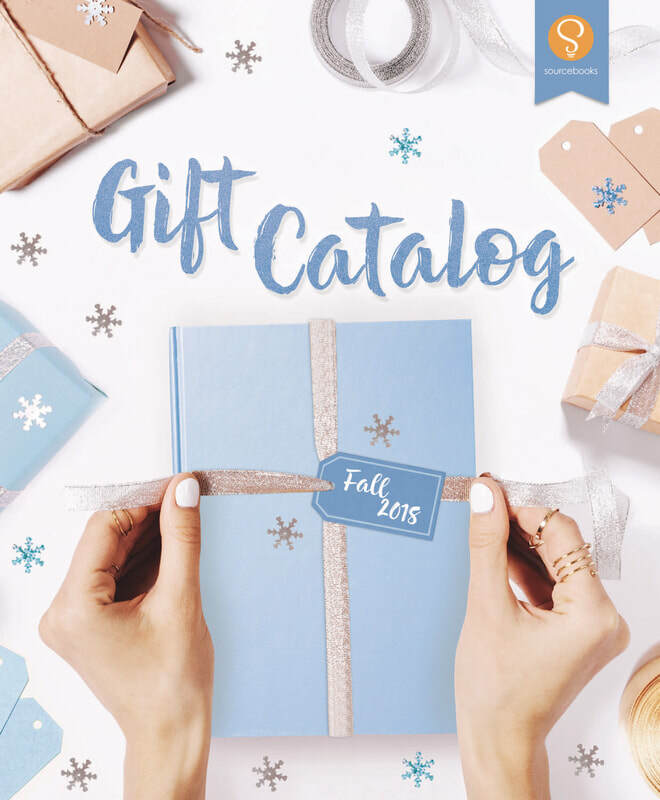 Sourcebooks offers a wide array of books that make the perfect gift for any occasion, and for 20+ years we’ve been committed to making the best books for specialty retailers of all stripes. 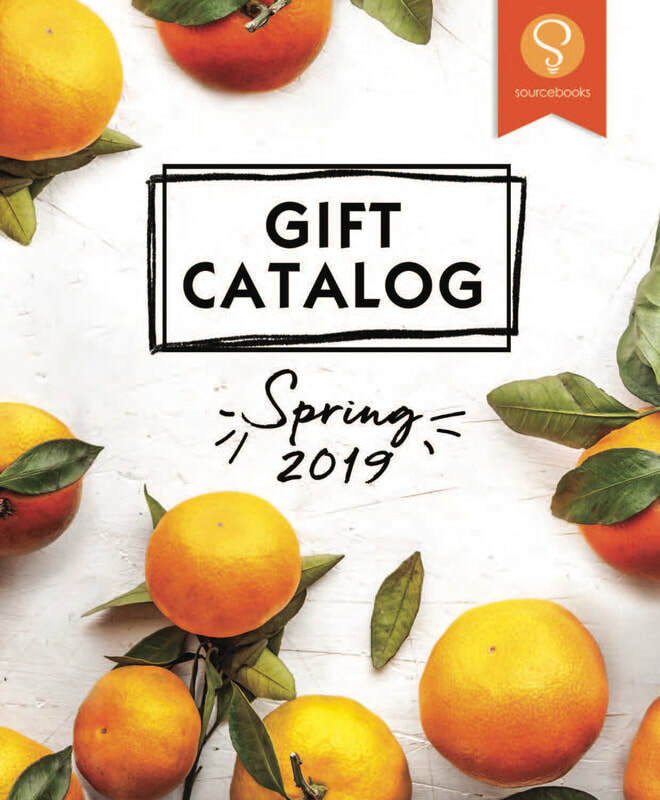 Click here to find the Sourcebooks catalogs for booksellers and specialty retailers. To find out how to order for your store, talk to one of our friendly customer service reps or your regional sales representative. Click here for our Credit Application For A Business Account Form. If you have questions about setting up a new account, click here for instructions.